Last year was a huge success! Don't miss out on a great opportunity this year. 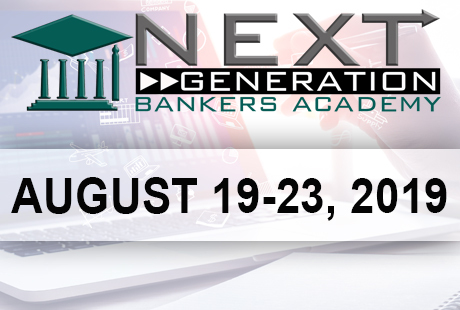 The Next Generation Bankers Academy is scheduled to be held on August 19-23, 2019 in the Lancaster PA Metro Area. 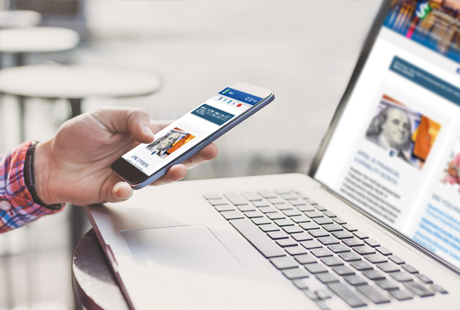 Stay up to date on any new information as it drops. 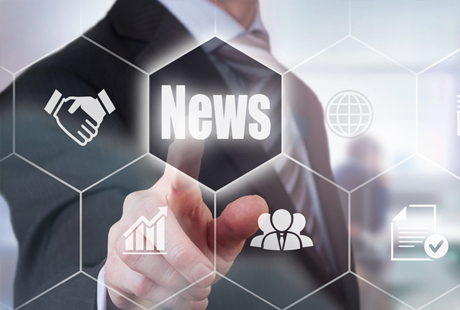 You can learn more on the Next Generation Bankers Academy page.